What does nearly every computer, device, operating system, program app or other digital creation have in common? They’re each represented by your own distinctive, highly identifiable icon. Finding just the right icon you want for your art or web design project can be tougher than you think. Thankfully, it’s now possible to grab the icon you need without scouring every corner of the web with an Icons8 unlimited plan. Right now, you can get a lifetime subscription to their handy icon serving service for only $49 from TNW Deals. Whether you’re hunting for ever-present icons like Facebook, Twitter or Windows all the way down to much smaller brands, Icons8 has you covered. Their library includes over 54,000 icons in virtually any format, size or color. They’re all easily searchable — and what you can’t find, you can request from Icons8 completely free of charge. 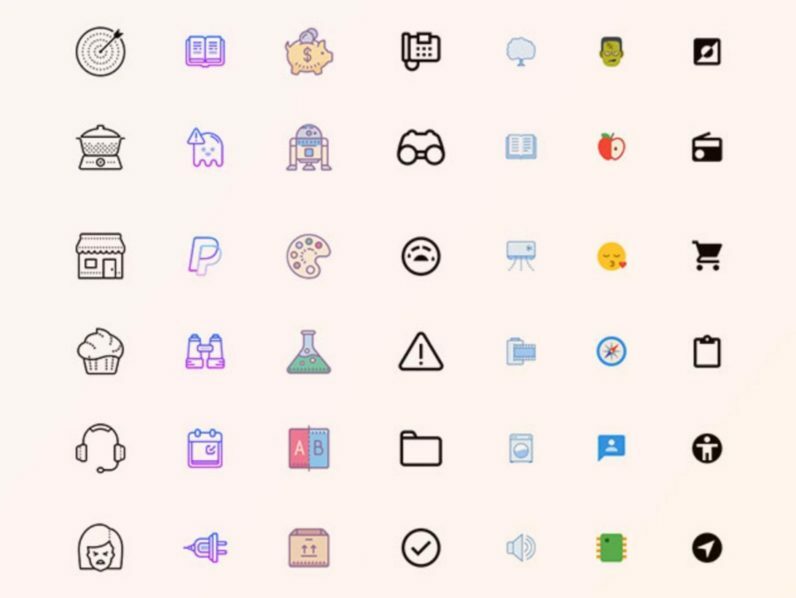 Choose from icons in 50 different categories, including PNG and SVG icons you can recolor in an instant. You can drag and drop them into programs like Sketch, Photoshop or Xcode or get simple code lines to paste your icon of choice right into a project’s HTML. Icons8 is available in a super-handy MacOS or Windows-compatible app, and it’s constantly updated and current. Looking for icons like iOS 11, Android 4, Material, Windows 8, Windows 10, Flat Color, Office? Look no further.